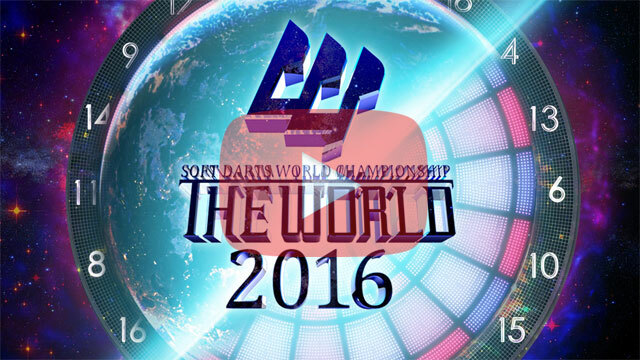 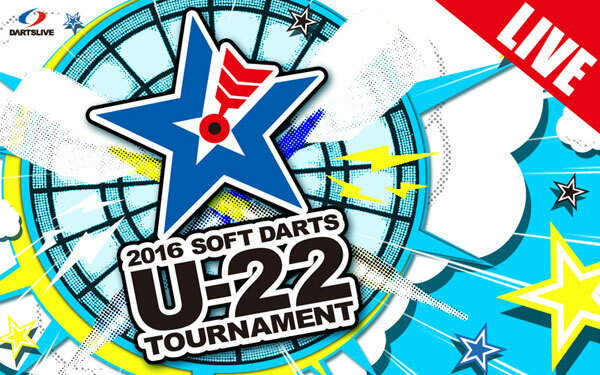 Champion of 2016 SOFT DARTS U-22 TOURNAMENT named! 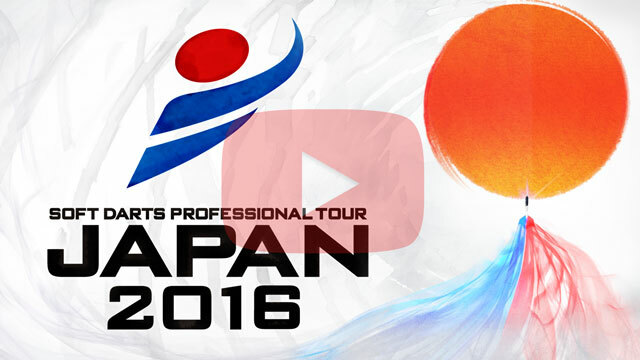 【Sat Aug 27】LIVE QUEEN in GLOBAL MATCH! 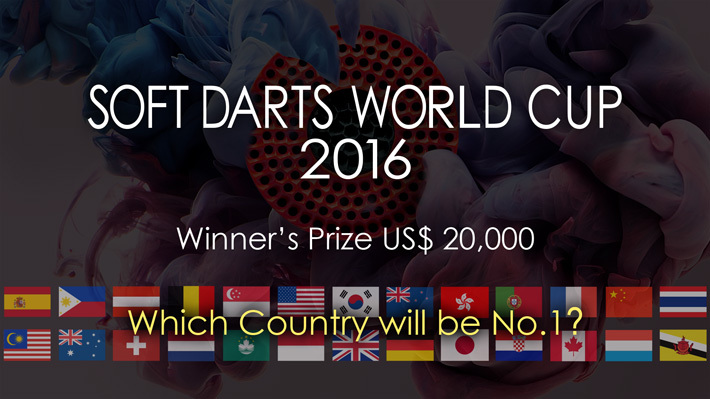 DARTSLIVE OPEN 2016 TAIPEI Tournament Results and photos Are In!